Product, pricing, placing, and promotional strategies are key factors contributing to a brand’s image. Branding strategy is an important component of any business. With competitions getting tougher, it is important to understand the desired brand image, which can cement the image in the customer’s mind. Franchises should focus on their intangibles such as reputation, client care, and connection with clients, eventually booming their business. Franchisors are forming a proper branding strategy to attract the right customer for their business. They believe that this creates a deeper connection, attracting them for meaningful purposes. With a CAGR of 40% per year, the spa industry is expected to touch 20 billion dollars by 2025 from the current level of 6.5 billion dollars. Franchisors have accepted the fact that the customers define the brand, based on their interactions and experiences. 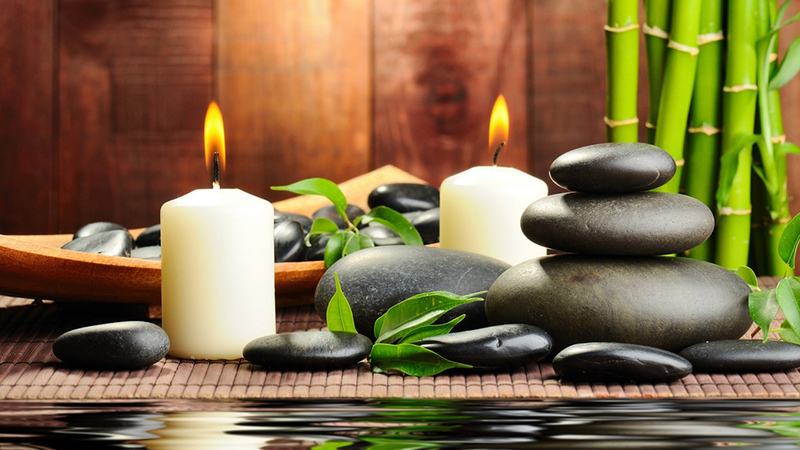 It’s mandatory to understand the client needs to run your spa business successfully. Spa franchisors are considering the store design, personnel dressing, and other elements of client’s experience while serving them. One-on-one communication, observation, and surveys are taking place to understand their clients. Spa owners are positioning themselves, relative to other competitions present in the market. Franchisors should move for a more retro approach if the competitors are taking a high-tech approach to service offerings. It’s important to be unique and different, helping your brand stand out with various exclusive and more high-tech approaches. Consistency is the key to a brand’s success. Attention to detail is important in establishing a strong brand identity. Franchisors should ensure that any interaction a client has via the website, advertisement, or the spa experience, things are consistent and designed to meet their expectations, shaping your overall brand’s image. Franchisors should be aware that the spa industry change and evolve with time. It is required to branch off into new directions, considering the current trend. The management team should consider their working procedure, making sure whether they have strayed from the original message or its time to provide new identity to the brand.